Parent Codes let students extend their Kodable practice at home. At Kodable, we know that classroom coding time can be limited. So we've made it incredibly easy to let your students continue their coding practice at home - with an entirely different set of levels, challenges, and monthly suprises! To do this, we give each student that you create a unique Parent Code and an all-access, free of charge trial. How do I get my student's Parent Codes? When you create your students, we automatically give them a parent code. This is a unique, 7 character identifier that can be used to link a parent account with a teacher account and start a free Parent plan trial. You can find your student's Parent Codes on their Code Cards, which are generated directly from your teacher dashboard. You can learn more about Code Cards here. Code Cards can be generated per-class, per-student, or for your entire school. 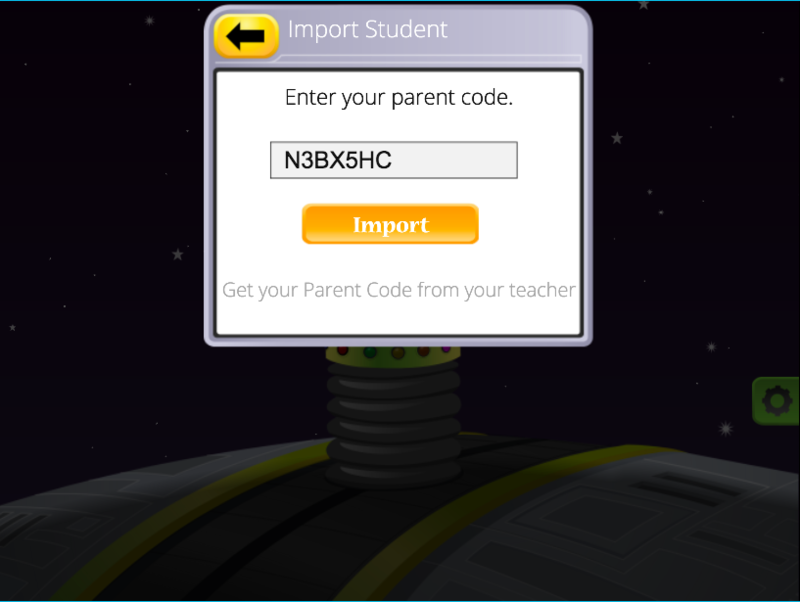 Once downloaded, you can find your student's Parent Code on the right. How are Parent Codes used? 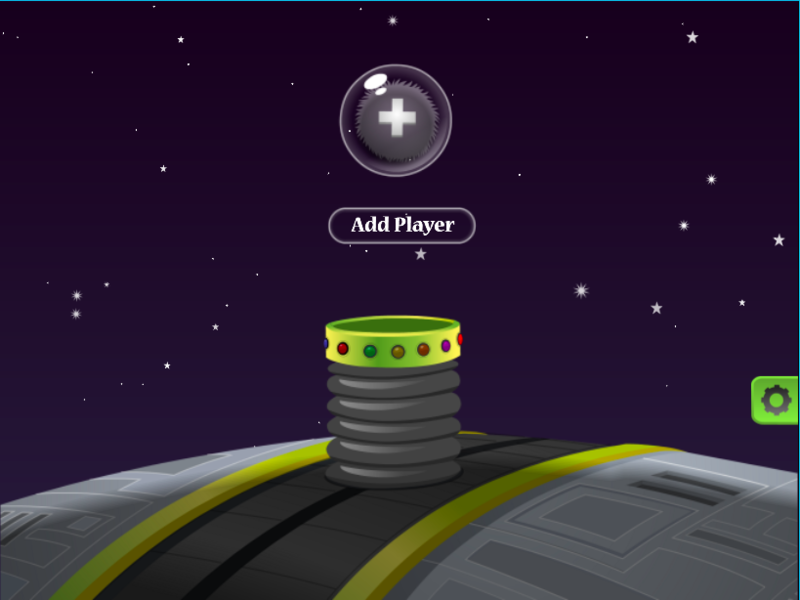 Parent Codes are entered when creating a profile to use at home in the Kodable Game. 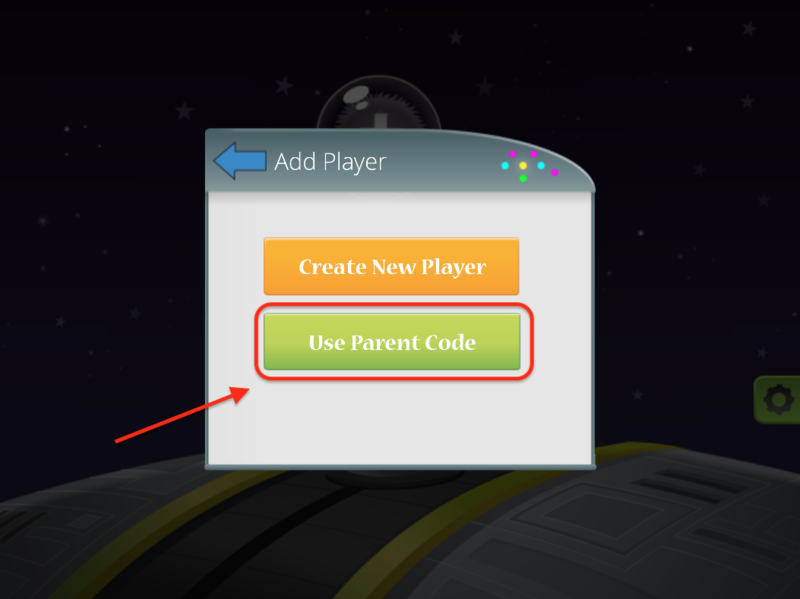 Simply select 'Add Player' and choose the option to Use Parent Code. Learn more about starting a free, all-access trial to take coding to the next level at home.